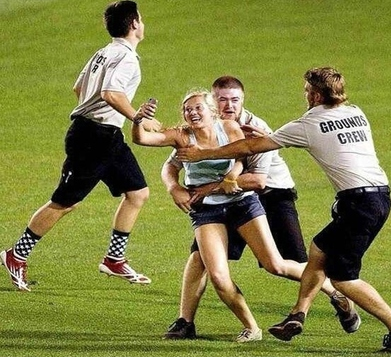 Girl takes awesome selfie while being tackled at a sporting event. Free Flavours. A blog of food package design. Via: Coudal. Trailer for the Nintendo Power Glove documentary. J Dilla's Lost Scrolls, a story from Snap Judgement.